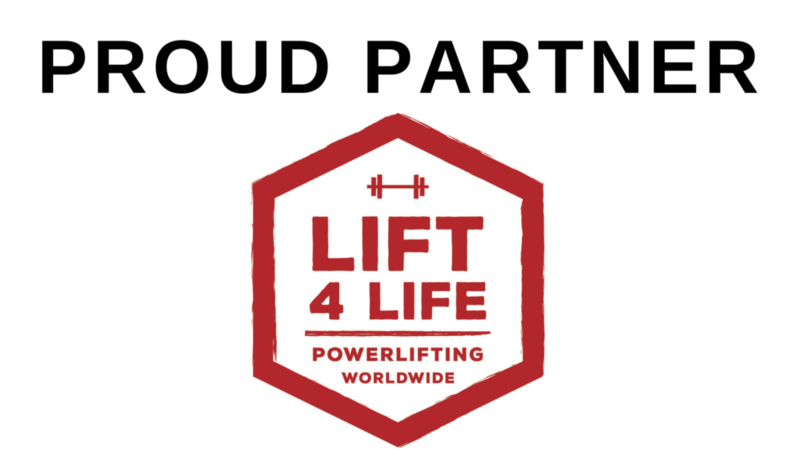 The Strength Guys is excited to be announce our Lift4Life partnership! 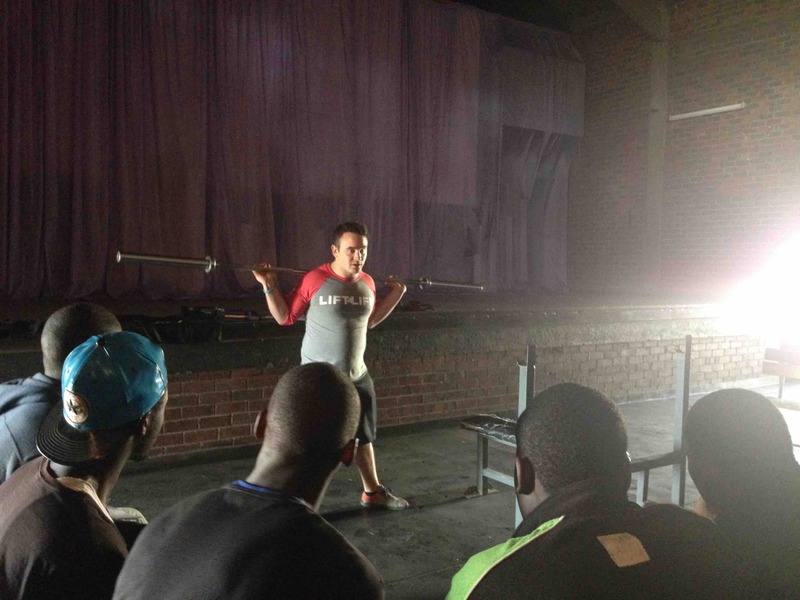 Lift4Life was founded in 2015 by one of TSG's own coaches John Downing. 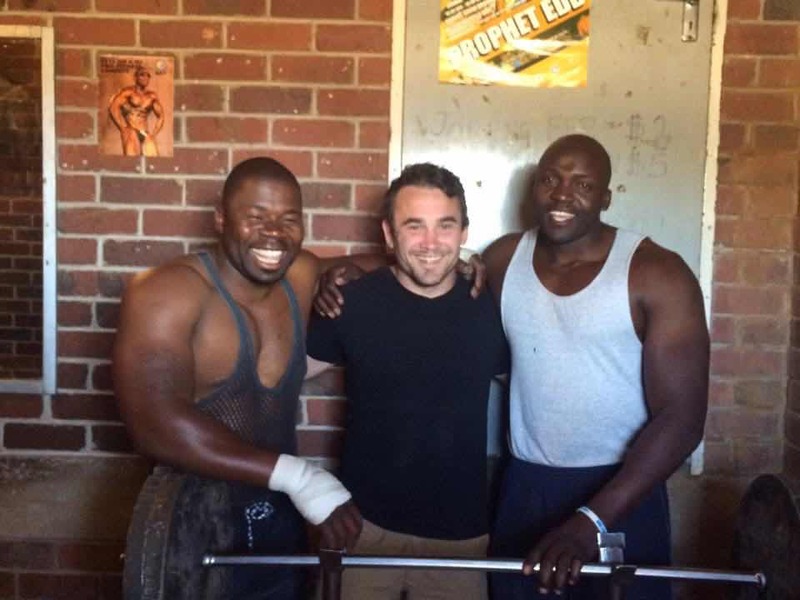 The Strength Guys Inc. now has a formal Lift4Life partnership. 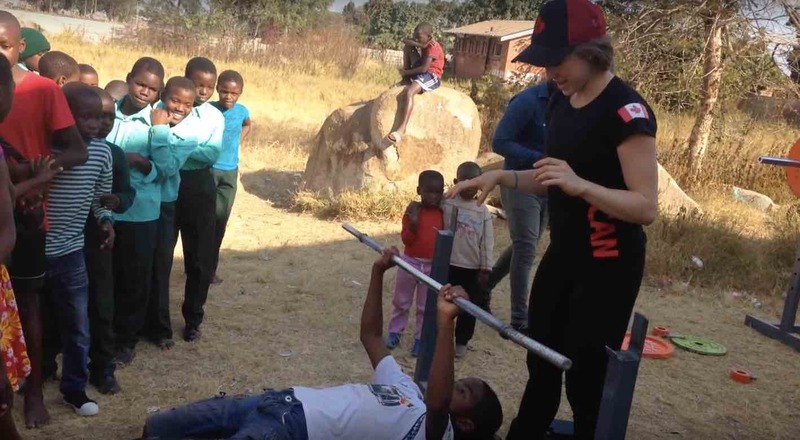 The charity uses strength training and the sport of powerlifting as a means to provide humanitarian assistance and address needs within marginalized communities, and is currently working in the country of Zimbabwe. 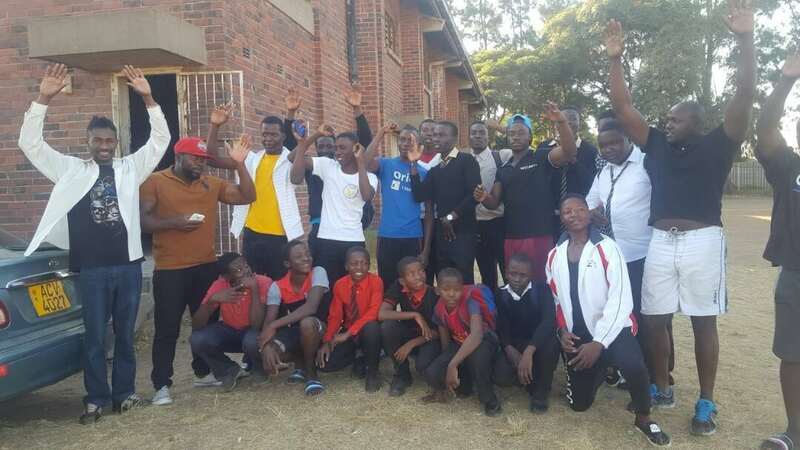 The organization provides funding support for lifting equipment, as well as training and resource support for local coaches and athletes. 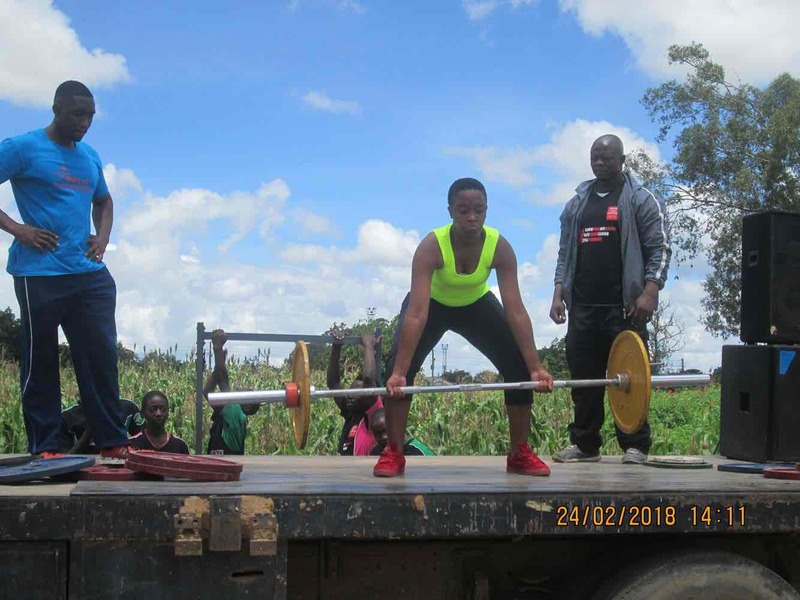 Within this context, the sport of powerlifting is addressing drug abuse, promoting health, fostering women empowerment, reducing crime, and providing employment and livelihood opportunities to only name a few. 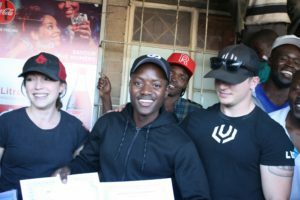 We have seen Lift4Life grow and have incredible impact since its start, and we feel very honoured for the opportunity to now be engaged in a Lift4life partnership in order to give back to the community. 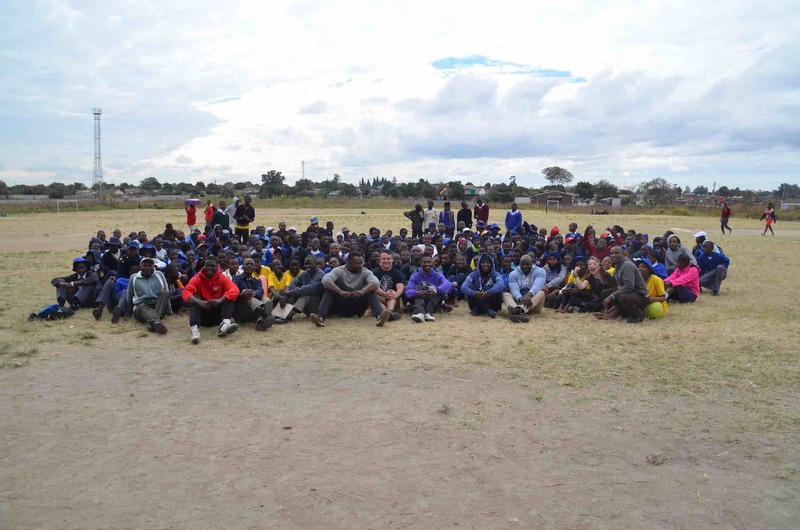 TSG believes in spreading strength and empowering and uplifting athletes all over the world to ensure they are the best athlete they can be. 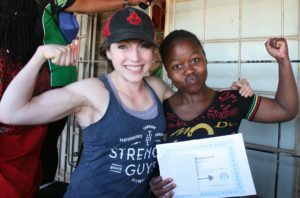 The Strength Guys has a goal to donate enough money to sponsor and build an entire gym in Zimbabwe. Interested in helping TSG build our community gym? 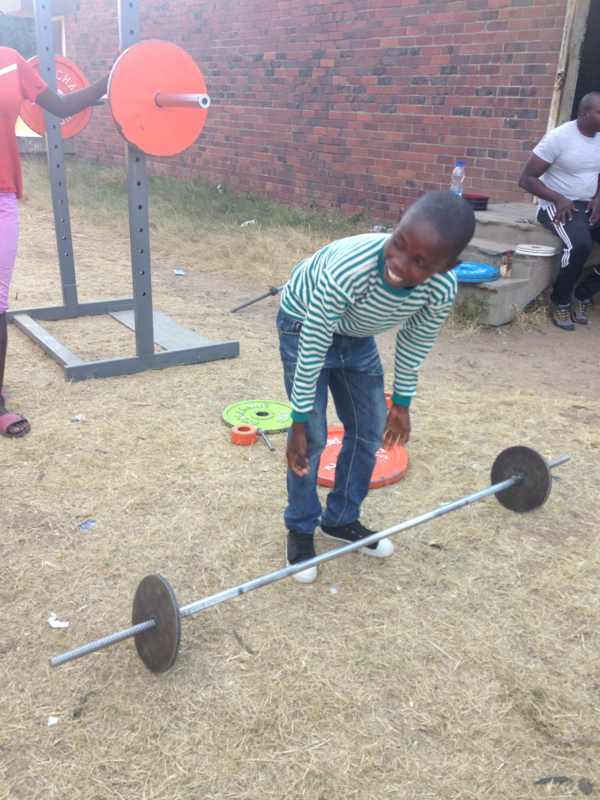 Sign up for one of our coaching services where a portion of the fee goes directly to Lift4Life, or you can make a donation on our behalf on the Lift4Life website to help us reach our goal. 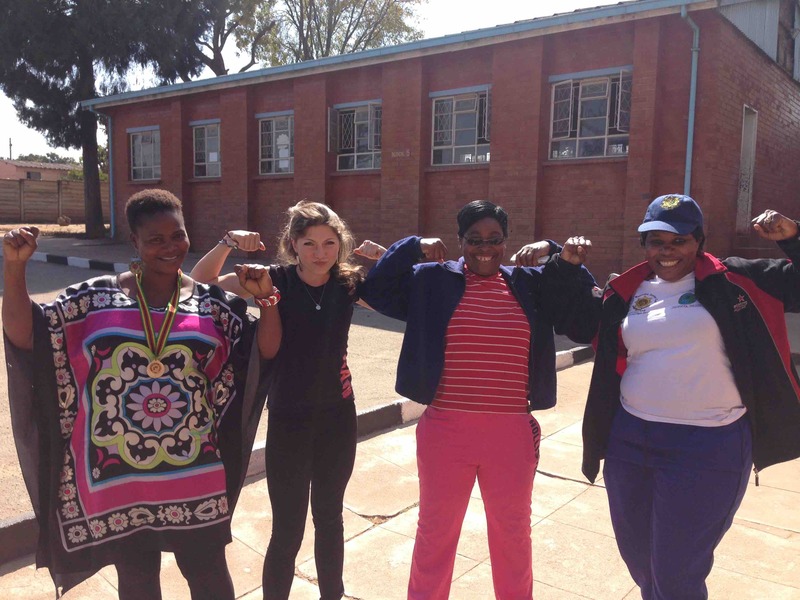 Check out our impact here, where we recently sponsored and presented 2 youth lifting scholarships in Zimbabwe!